In “My Intuitive Journey”, Bob Hamilton shares exciting experiences as he discovers and develops skills in the world of energy, vibration, spirituality, healing and manifestation. 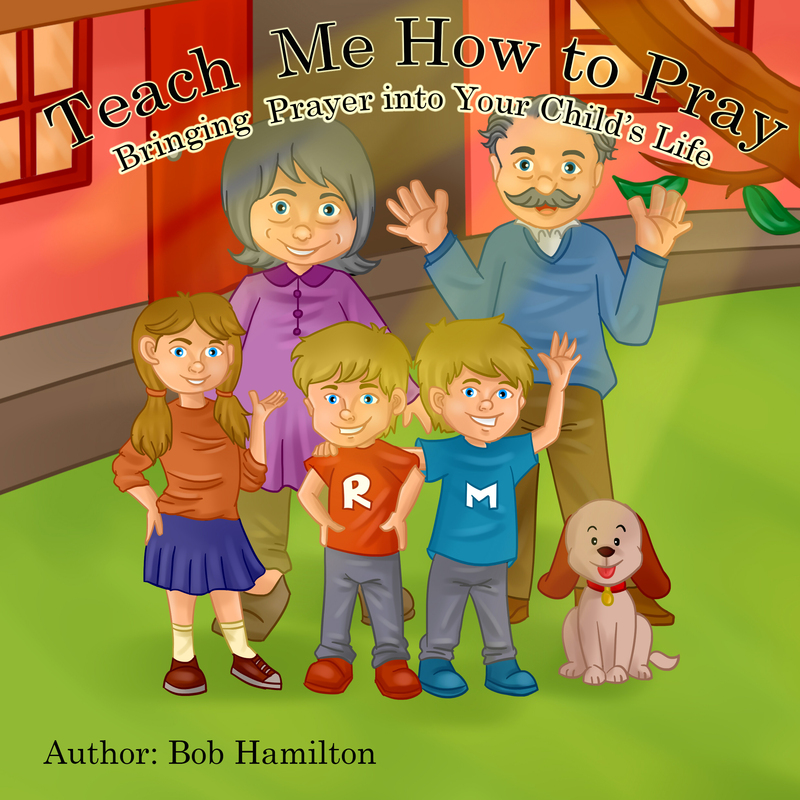 In “My Intuitive Journey”, Bob Hamilton shares exciting experiences as he discovers and develops skills in the world of energy, vibration, spirituality, healing and manifestation. His journey started with Charlie, the unhappy spirit which dwelled in the haunted house Bob and his wife rented. Charlie made his displeasure known by throwing books, stomping in the attic and hallways, and more. A successful house healing ultimately opened the door to a whole new, never imagined world. 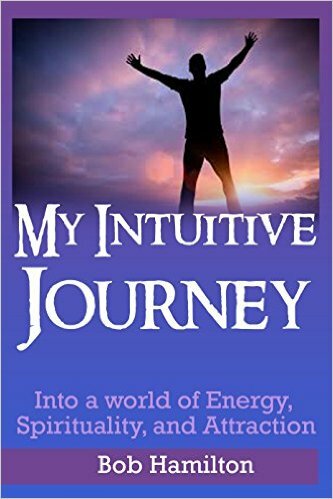 “My Intuitive Journey into a world of Energy, Spirituality, and Attraction” is an eye-opening book, filled with real stories and experiences along the path Bob has followed. Join Bob on the journey of a lifetime!